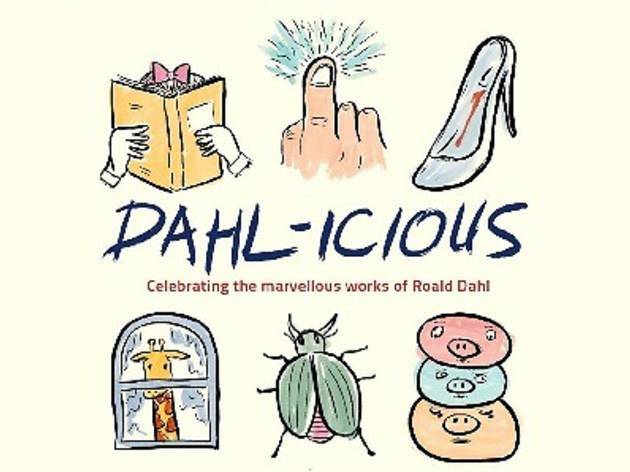 Celebrate the birth of prominent children's author Roald Dahl this Sep 15 with a full day of storytelling, film screenings and stage adaptations at DAHL-ICIOUS. 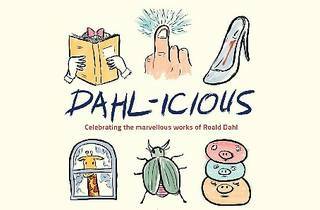 You can also purchase a copy of some of Roald Dahl's popular titles on sale at the event. Admission is RM10 for each program or RM5 for LIVE cardholders (max four pax). The film screening of Matilda is free.